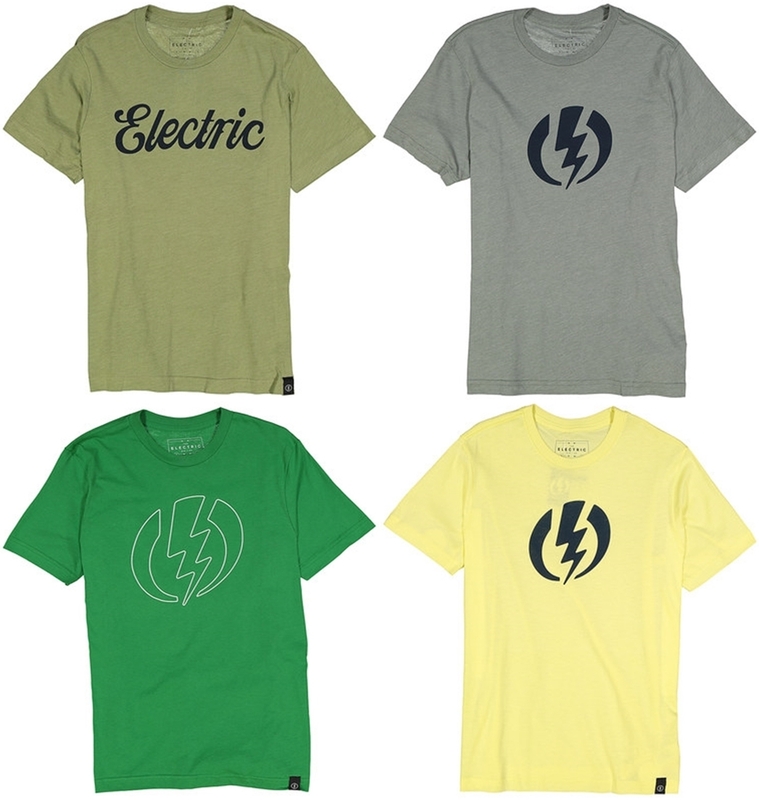 SHIRT: Electric Short Sleeve Graphic Tees. Quantity 4 shirts. Quality pre-shrunk mid-weight soft and flexible shirts. These shirts are very comfortable and have a tagless neck. Colors as shown. Size is Mens Small.